Some places are so beautiful they are worth a second, third or fourth visit. 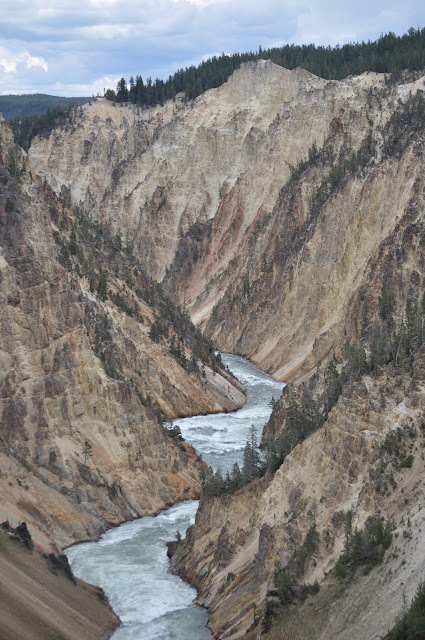 If you are an avid trail hiker, camper, or wildlife enthusiast Yellowstone is one of these places. Located just north of the Teton Mountain range, in Wyoming, this National Park is one of the most exquisite and beautiful places on earth. 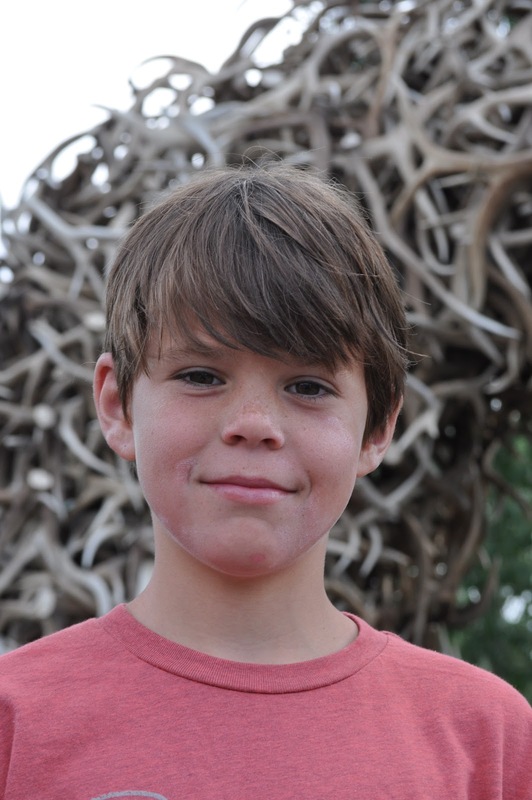 In the summer of 2011 we took the kids up for a five night stay in Jackson Hole Wyoming. This little town is a jewel in the open, sometimes unforgiving terrain. It is a cowboy town with wild stories of the Wild West. 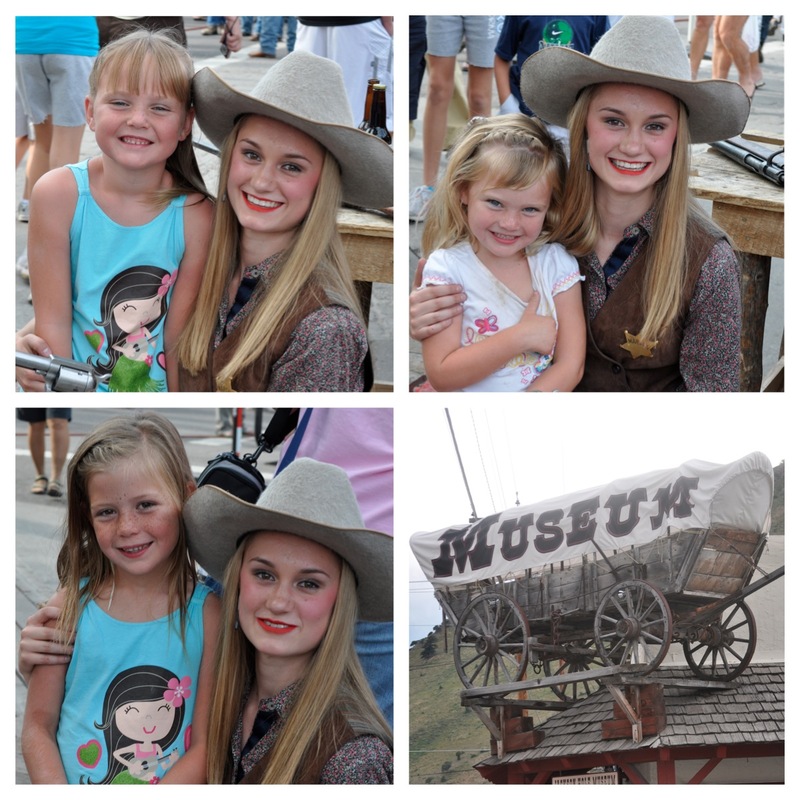 Every day at five o’clock during the summer months they have a cowboy “showdown” on the city square. The showdown is free to the public and draws a big crowd so get there a little early to get a good seat. Since some of the “shooting” comes down from the roof tops everyone is bound to get a glimpse of some of the action. While we were there we had wonderful ice cream at a cute soda fountain on the square, walked around the cute shops and took in a summer showing of Seven Brides for Seven Brothers. Our seats were in the very last row of the little theatre, Jackson Hole Playhouse, but since the theatre is so little we could still see all the action. 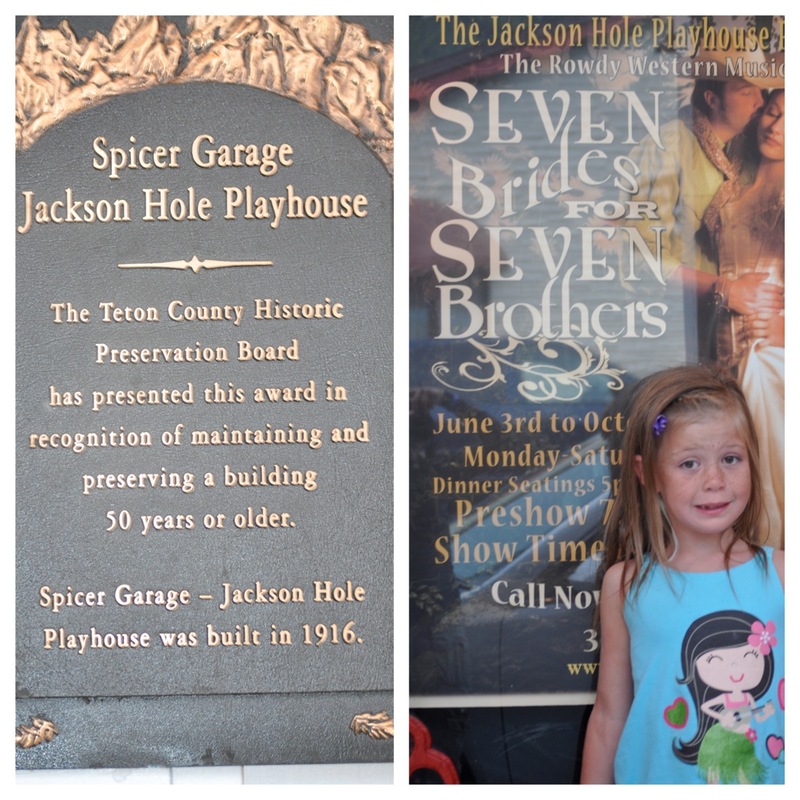 The kids love, love, loved the play and it even kept our 4-year-olds attention. We decided to do the 16 mile combo trip down the river. As advertised on their website this is what you can expect. “You’ll enjoy 8 scenic miles, take a short break, then dig in for 8 miles of whitewater in the Grand Canyon of the Snake River. Both sections of the river are home to deer, otters, an occasional moose or elk, eagles, kingfishers, and osprey. 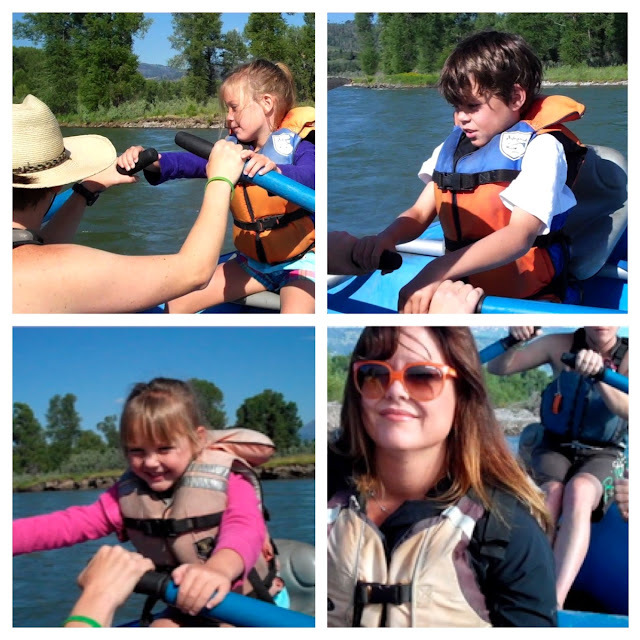 Finish your adventure with a deli lunch alongside the Snake River.” All six of our kids enjoyed the scenic part of the trip but then Bella and I said our goodbyes and the kids got to enjoy the rest of the whitewater sans Bella and me. The water was freezing cold, even in July, but the kids loved the adventure of it all. Don’t worry my camera had a good zoom lens I didn’t ever get this close! One day we decided to drive the hour long ride to Yellowstone National Park to see some of the worlds most fascinating geological sites. Just driving up there was fascinating since we passed so many of the beautiful Teton mountains to our left. We entered the park and paid at $25 car pass entry fee. From Jackson Hole we gained entry through the south gate and started by driving west around the lower loop to see some of the parks more famous sites like Old Faithful. Tip #1 we were told by park rangers to see Old Faithful first thing in the morning to avoid congestion of crowds later in the day. The kids absolutely loved the hands on museum located at Old Faithful and with the regularity of it going off approximately every 90 minutes. We got there just in time to see it blow within 15 minutes of our arrival. Continuing around the loop we saw the Upper, Midway, and Lower Geyser Basin, up to the Artists Paint spots, over to the Canyon Village visitor Education Center, down to Mud Volcano, over to the Natural Bridge, and then down to the Wet Thumb which is out the south park exit. Personally my most favorite spot during this visit was the Grand Canyon of Yellowstone located at the Lower Falls over near Canyon Village on the Yellowstone River. Here you can see the nature that is so beautiful to the eye that it truly does look like you’ve walked into a painting. Until this point in my life with the dozens of countries I’ve visited and cities I’ve gone I have never seen something so beautiful with my own eyes. The best part is that I think my kids enjoyed it almost as much as I did. They truly were in awe of the beauty. 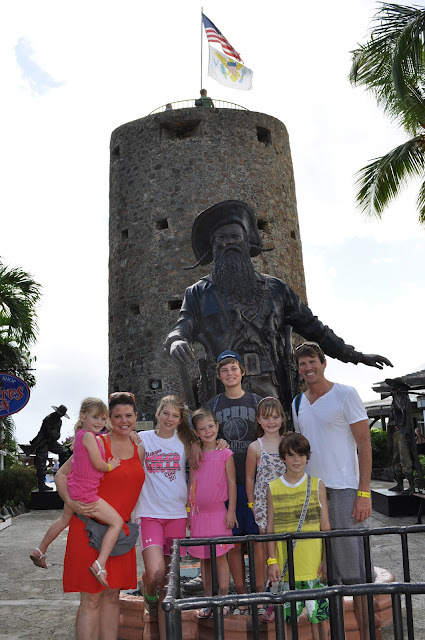 One fun thing we did on this trip was have the kids wear matching shirts. 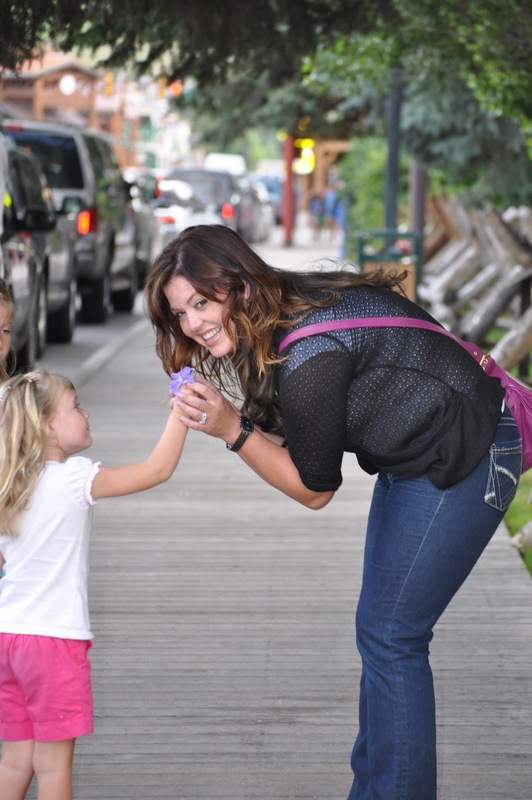 I like to use this method for finding my kids in busy areas during our trips, and it worked like a charm in Yellowstone. 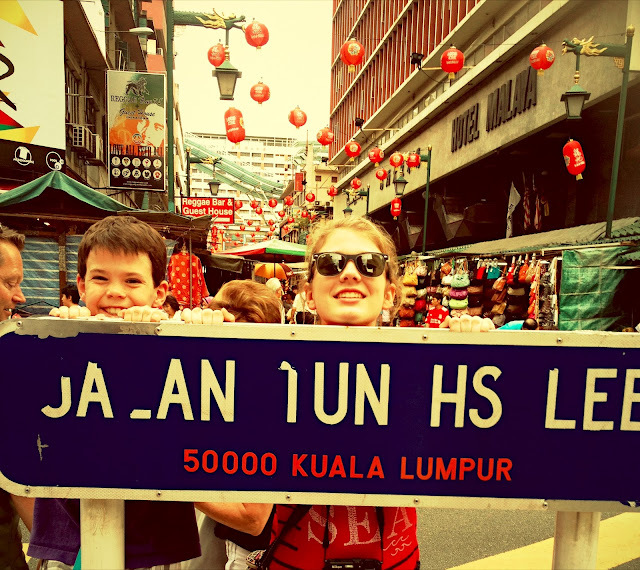 Plus it let all the other tourists see that we were a family and so many people were so kind to my children and even giggled at their misbehaviors because they saw there were so many of them. 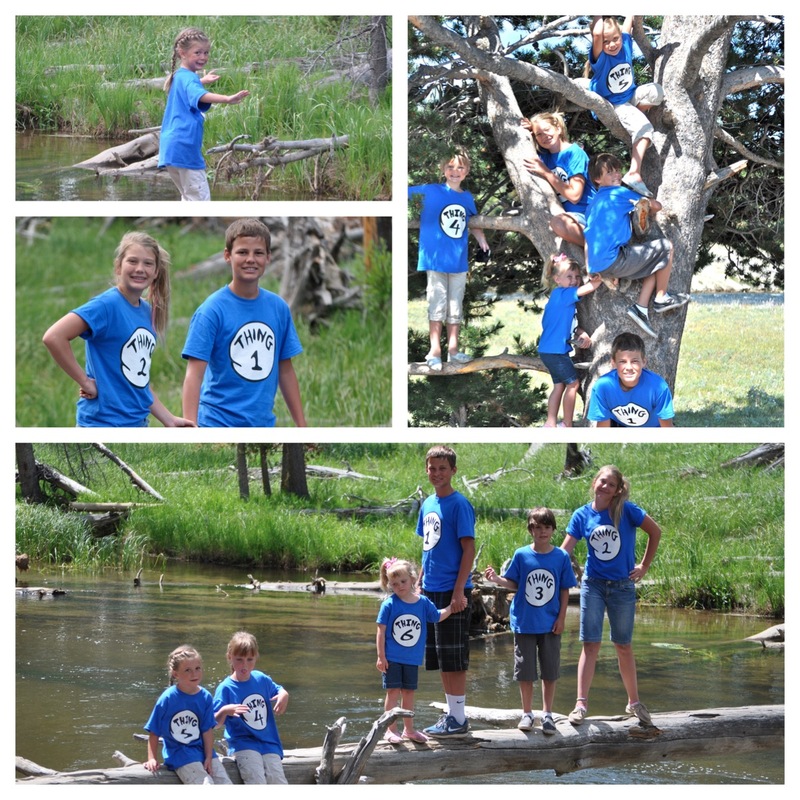 At a family destination like Yellowstone it served a purpose and showed our family camaraderie, even though, sadly, Trent and I didn’t have shirts to match. 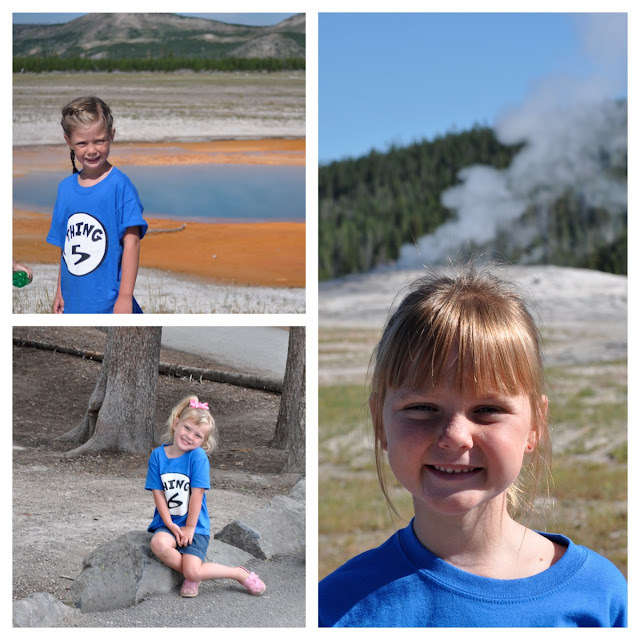 In October 2012 we decided to make another day trip over to Yellowstone. This time we entered from the West Gate entrance that runs along the Idaho border. There was a cute little town that borders up with the entrance of the gate and is fun to stop for any Yellowstone souvenirs. My kids got some cute shirts that read “Yolo Stone” which were fun to take back to Texas. I should also mention that with so few National parks in Texas and very little public land Yellowstone is quite out of the ordinary for us. That in combination with the trees, and so much wildlife, and cooler weather, its no surprise why we like to visit this beautiful place. Yellowstone is also the worlds first National park that was founded March 1, 1872. In 2012, coinciding with our recent visit, the park was celebrating 140 years of operation! Since there is so much to explore we decided to go to a different site to see that we had missed the previous year. Heading north from Norris Geyser Basin we traveled the 21 miles up to Mammoth Hot Springs. On the drive up we passed Obsidian Cliff which is a historic landmark. Back in the early 1800’s Native Americans quarried for obsidian here for tools and trading. The cliffside sparkles with the beautiful obsidian that cascades down the cliff face. Once we hit Mammoth Hot Springs we were able to overlook the terraces composed of travertine (calcium carbonate.) Of course that wouldn’t give me any idea of what to expect so what I will say it looks like a huge lightly roasted marshmallow with water beautifully trickling down the face of it. It was white with some orange colorations and absolutely gorgeous. Walt Disney’s designers couldn’t have done it better themselves. Back down at Norris Geyser Basin we walked the path around some of the geysers and hot springs that had acidic water actually bubbling at the surface. Watching nature like this was pretty awesome for both parent and child. 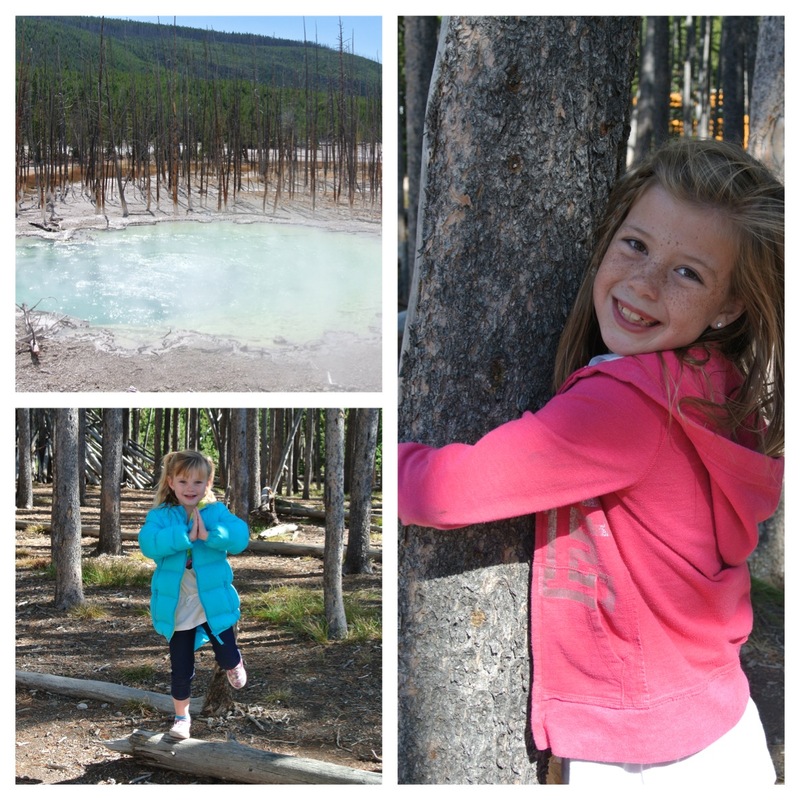 The kids loved running along the wooden boardwalks from one geyser to another, and we parents had a great visit and beautiful walk in the park. This path was around a half mile and easy for the kids but did have a few stairs at the very end so we did have to lift some strollers to finish the walk. Not all paths are stroller friendly, but most are very accommodating, and marked stroller trails can be found on the maps that the park rangers give you as you enter the park. Last thing I should mention that I did not know on our previous visit is the Junior Ranger program that is available to kids. It has a few things to look for and find and teaches the children about the park in a little booklet that is available at any of the visitors centers. 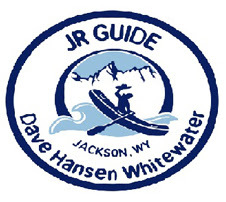 Once the child finishes the booklet they can go to any of the park rangers and be sworn in as Junior Rangers and receive a patch for completing this goal. I wasn’t aware of this program until I witnessed it first hand watching a ranger swear in another child with great seriousness. Though we missed it this time around you can rest assured that I will be prepared for the next go round and my kids. Well at least the little ones will be Junior Rangers soon! Great job Court! Love you lots!